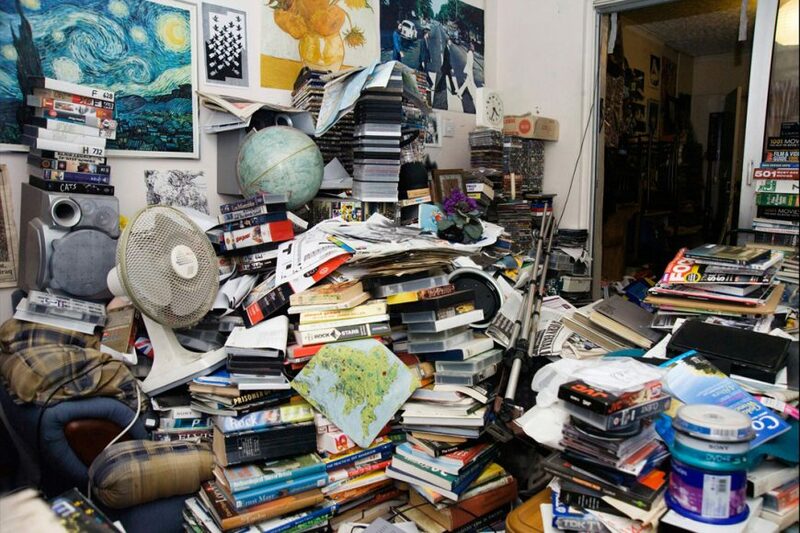 When I first looked at this phrase I thought to myself, is interactive hoarding when you fill up your amazon basket with loads of Items and then never check out so they are always there? No. 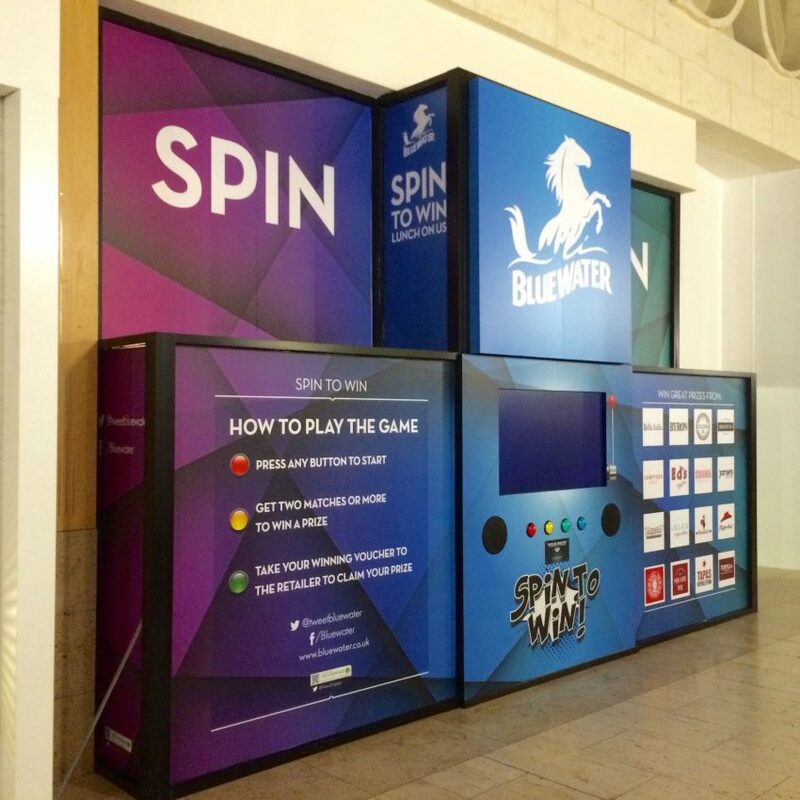 Interactive hoarding is digital and usable signs or adverts for products and or experiences. The first fully interactive and engaging digital hoarding board was in Ontario in a shopping centre. This concept completely revolutionizes the traditional static signage on dull storefronts. These hoardings offer something a bit more to the consumer, they enable you to get an insight of what is to come before you have had a chance to see it for yourself. Have you ever walked into a Shopping centre and thought ‘ I really dont want to be here’ i have pretty much every time and the other thought I have is ‘I have no idea where I’m going’, these interactive hoardings are the solution, with an interactive map ability getting to the shop you really need is the perfect solution. The majority of these hoardings are unlike traditional massive hoarding boards that you see travelling around, typically roundabouts (excuse the pun). As these are interactive they have to be on ground level, the hoarding themselves offers a plug-and-play solution that is installed in mere hours without disturbing on-site construction. The other major benefit of these devices is the full customisability. Whether you are in a shopping mall or an office block these hoardings can offer a multitude of different opportunities for both your weekend shopper or your weekday business person. Digital Hoarding features large touch and gesture-enabled screens and can also feature photo capabilities, gamification, social media connectivity and all of this information stored in participant data capturing. 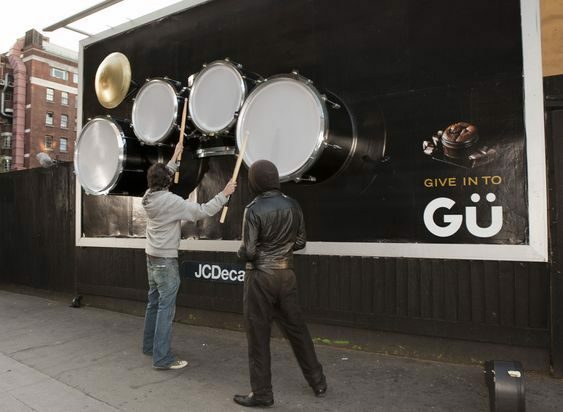 There are numerous possibilities with interactive hoardings. One of the most recent additions to this advancement is the use of Augmented Reality with the hoardings. A recent development in Warrington used this exact thing, the hoarding ignites a 360° tour which allows the user full control using a smart phone or Ipad etc. to engage with the interior design of the new builds. As I said previously the possibilities are endless, with the ever developing industry of visualisation etc. these interactive boards will soon be seen everywhere.